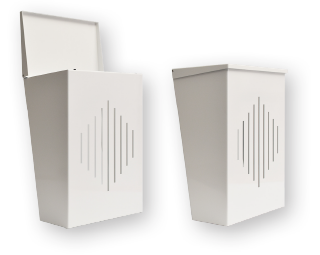 Looking for quality post boxes for sale is not only about finding the right product but also the organisation and people behind it. 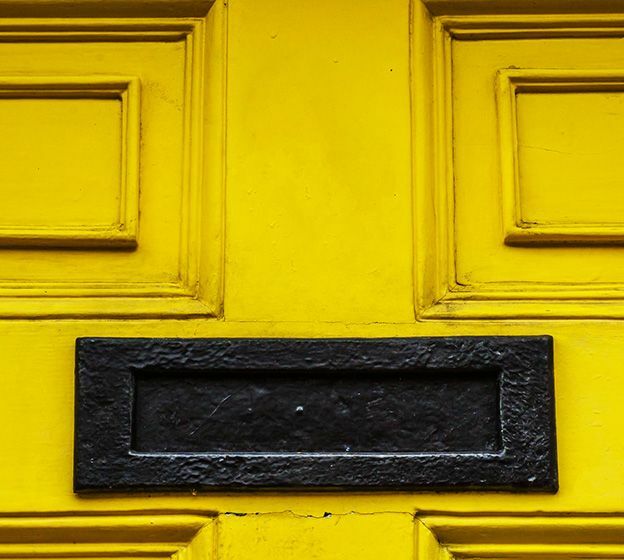 People who care about you as a customer and make it their mission to live and breathe everything letterboxes so they are able to provide help and assistance all the way through the whole buying process and after. Post boxes for sale? Only from Letterbox4you! 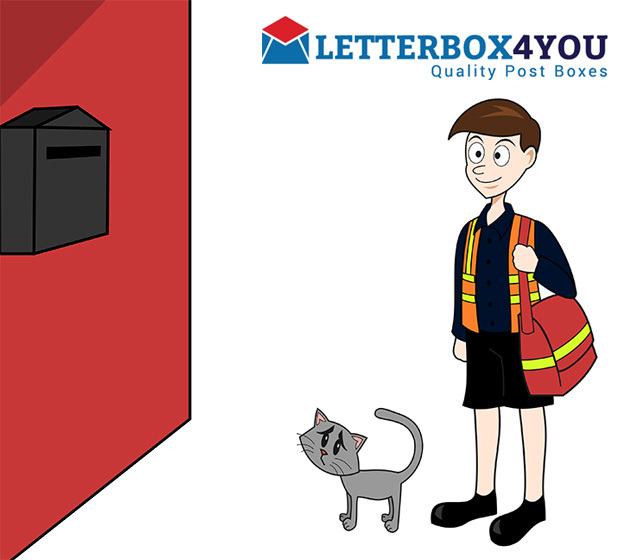 Whether you’re looking for a single post box, or letterboxes for flats, Letterbox4you can help. 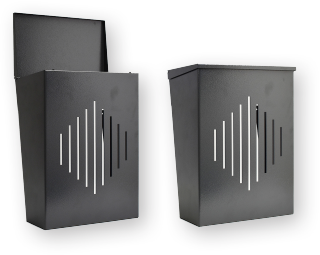 All post boxes for sale offered by Letterbox4you are high-quality products, which include through the wall models, gate mounted, and letterboxes for flats. All products are made in Europe by the manufacturers with years of experience and put through rigorous testing before being brought to market. 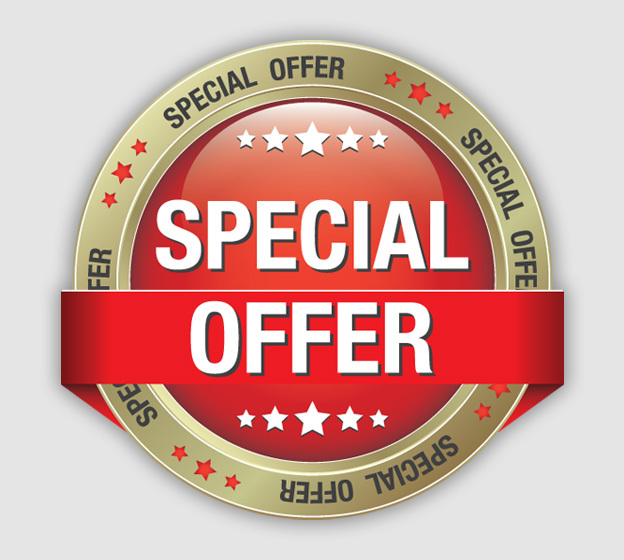 Letterbox4you offers you the post boxes for sale that focus on the quality and security, not quantity. 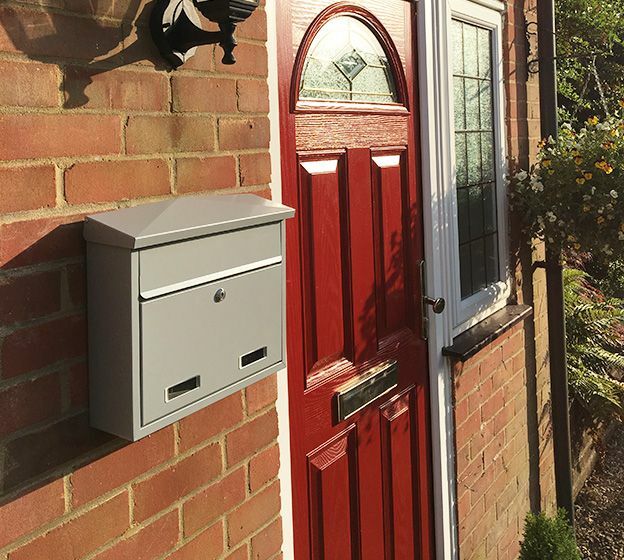 We provide you with a choice of post boxes that are reliable, weatherproof, will last over time, and offer good value for money. 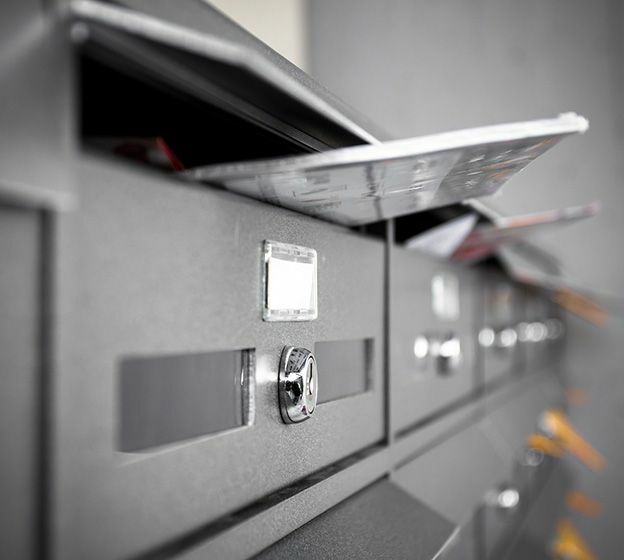 Simply select the type of letterbox you’re looking for, and browse through the selection. Payment can be made securely through Worldpay and Paypal. 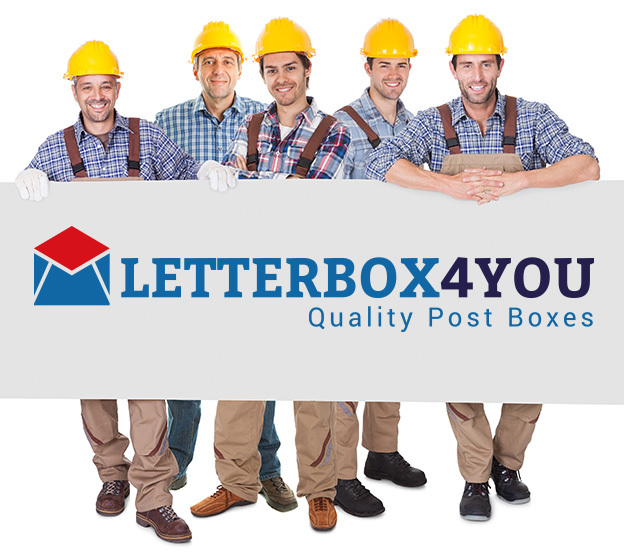 If you have any queries, we’d be happy to help, simply call 01296 839401 or email enquiries@letterbox4you.co.uk. Gordon - Our hero postman! Orders placed before midday on the 18th of April will be dispatched as usual but please be aware that our courier companies will also be closed over the holiday so delivery times will be longer. Any orders placed after midday on the 18th will be processed and dispatched on our return on the 23rd of April.